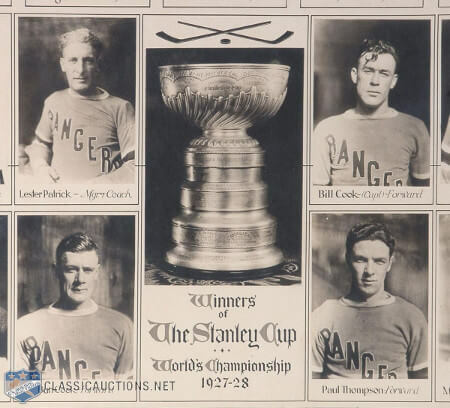 The 1928 Stanley Cup Finals was a NHL championship series was played by the New York Rangers and the Montreal Maroons. It was the first appearance by the Rangers in the Finals and was their first victory of the Stanley Cup in only their second season. This was the second Stanley Cup victory by an American team, the first being the Seattle Metropolitans in the 1917 Stanley Cup Finals. 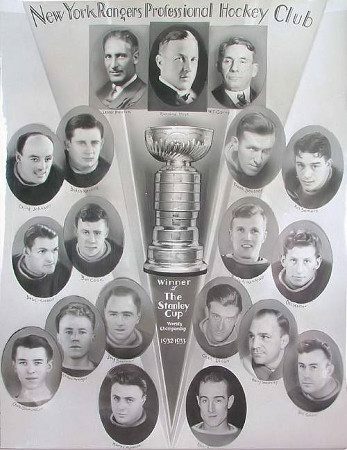 The 1933 Stanley Cup Finals was played between the New York Rangers and the Toronto Maple Leafs, in a rematch of the 1932 Final. The Rangers won the series 3–1 to win their second Stanley Cup. 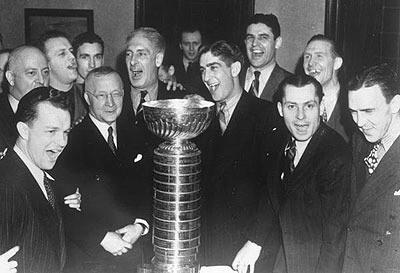 The 1940 Stanley Cup Final was a best-of-seven series between the New York Rangers and the Toronto Maple Leafs. New York would win the series 4–2 to win their third Stanley Cup. The Rangers would not win another for 54 years. The New York Rangers are a professional ice hockey team based in New York City. They are members of the Metropolitan Division of the Eastern Conference of the National Hockey League (NHL). The team plays its home games at Madison Square Garden, located in the borough of Manhattan. The Rangers are one of three NHL franchises in the New York metropolitan area, along with the New Jersey Devils and New York Islanders. The club is also one of the oldest teams in the NHL, having joined in 1926 as an expansion franchise. They are part of the group of teams referred to as the Original Six, along with the Boston Bruins, Chicago Blackhawks, Detroit Red Wings, Montreal Canadiens and Toronto Maple Leafs. 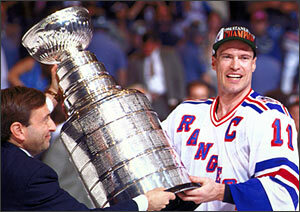 The Rangers were the first NHL franchise in the United States to win the Stanley Cup, which they have done four times, most recently in 1993 – 1994. 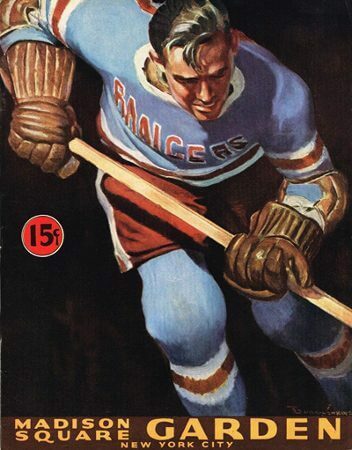 Rangers – After Madison Square Garden, led by president George Lewis “Tex” Rickard, was awarded a National Hockey League franchise in 1926, sportswriters began referring to the players being signed by the new team as “Tex’s Rangers,” a play on the name of the lawmen known as Texas Rangers. The name stuck, and Rickard adopted it by stripping Rangers diagonally across the front of the uniform. The New York Americans folded in 1942, while Tex’s Rangers remain. 1926 – Present / Madison Square Garden, Inc.
Who is the greatest New York Rangers?